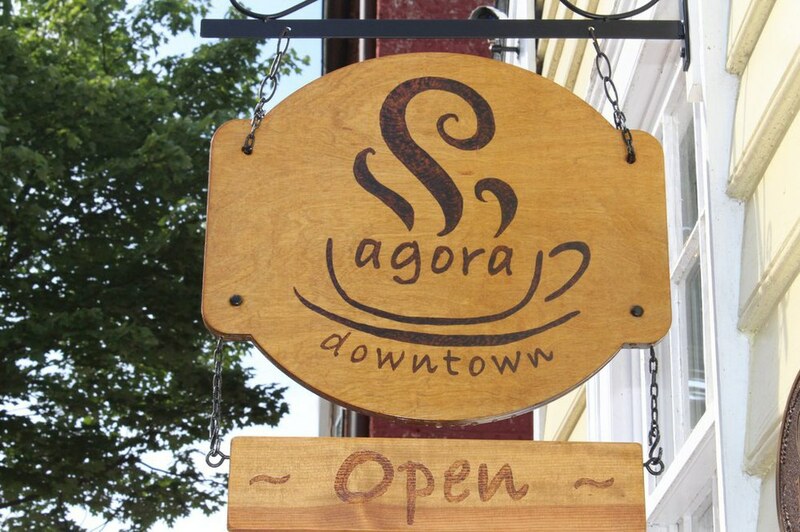 This new coffee shop has a rustic feel to it, right when you step inside. It's small, but makes up for it with their pastries. Everything is made daily and is perfectly paired with a cappuccino. They have macaroons, biscottis, cake pops and much more. The staff is friendly and welcoming. Located on Caroline St. in downtown Fredericksburg, it is a must see. Located in Central Park near Cici's Pizza. 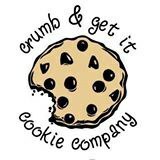 They offer a variety of cupcakes and cookies, baked fresh daily. They even have a cookie pie and create your own cookie! The store is fairly new with friendly workers. 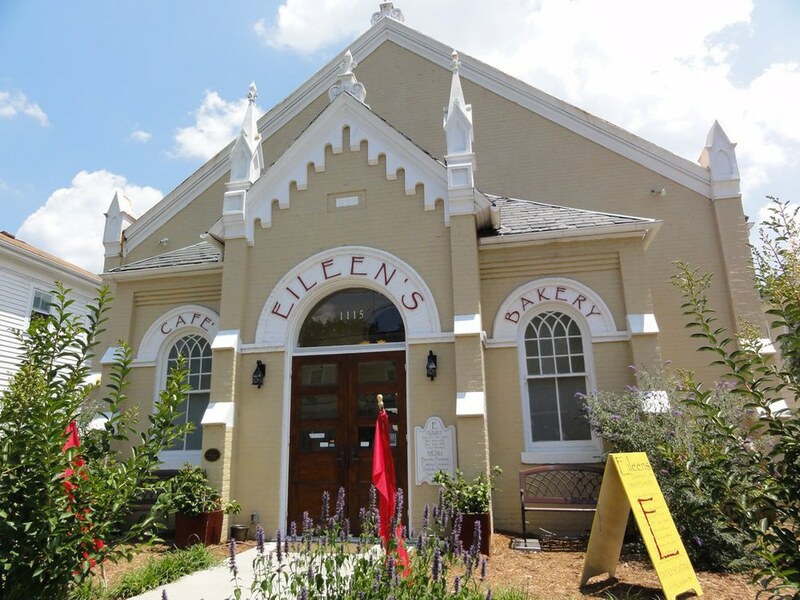 From an old colonial church-turned cafe and bakery, you can immediately tell that Eileen's Bakery and Cafe will be quite a unique experience. Located on Caroline St., Eileen's is not only known for it's outside appeal, but also for it's unique cake menu. From its creme brulee cake to its chocolate orange-mariner cake, no item isn't worth finishing. 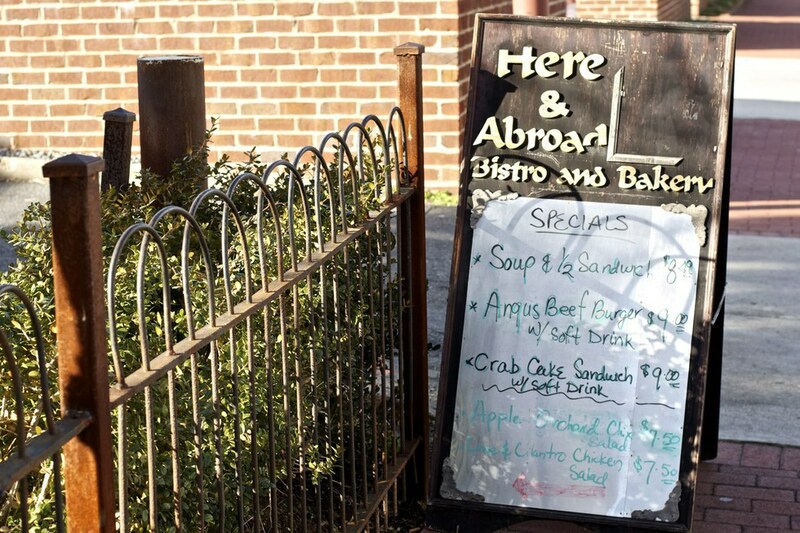 Located in downtown Fredericksburg, Here & Abroad Bistro and Bakery is known as the town's, "hidden gem." It's tucked away behind Hyperion, with a scenic outdoor patio. With freshly baked croissants, daily, the quaint store smells like butter and happiness every time you walk inside. 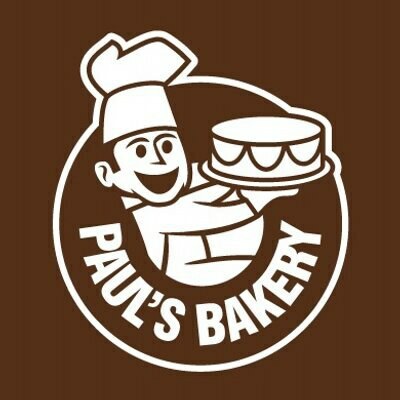 Paul's is one of the most well-known bakeries in the area. With over 30 different types of donuts to choose from, you will never be disappointed. Luckily, it is not far from UMW's campus - right off of Route 3. Plus, it's open at 5:30 am - in case you're in a rush for a quick bite on your way to work.